Pro-Built Construction is run by Nick Overby, a master carpenter and licensed general contractor who ran custom house framing crews in the 90’s and early 2000’s. When the building industry went under, he went to work for a startup home improvement company. He helped them bring them to success by integrating experience in custom house framing, structural / conceptual design input and strong work ethic. After 7 years of stellar service to them, he started Pro-Built Construction to take advantage of his own talents. He started Pro-Built in 2007 with a goal of offering more options and an excellent experience to the customer. Nick has been building quality additions ever since, maintaining a perfect record with the BBB and obtaining over 100 perfect Google reviews! 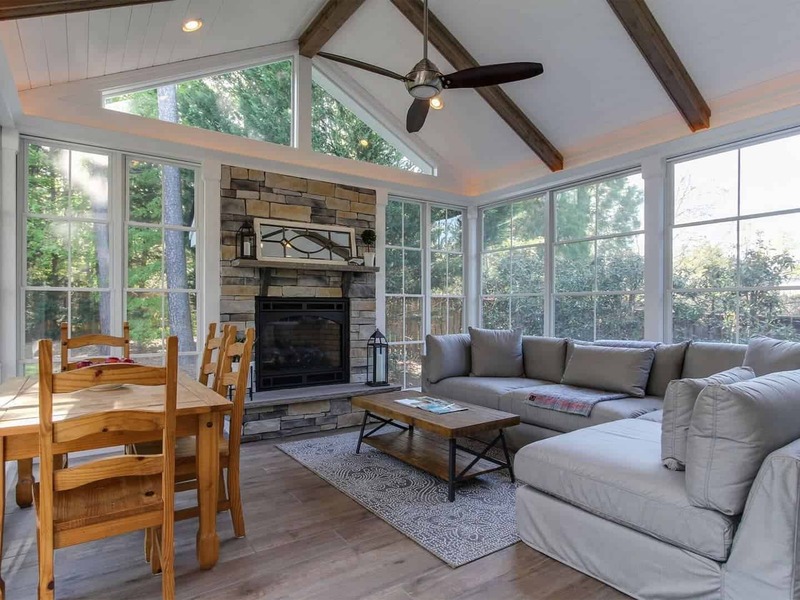 With strong skills in carpentry, conceptual design, leadership and even art, Nick has come to realize his potential and is focused on providing homeowners with beautiful, quality structures and a personalized experience! Nick played basketball, baseball and football throughout his youth up through high school. More recently he’s coached and sponsored over a dozen youth baseball and basketball teams. This strong team mentality is integrated into the Pro-Built philosophy! We think of ourselves as a team! Nick’s hobbies include playing the guitar and drums, sports, photography, astronomy & astrophotography, archery and of course, woodworking.